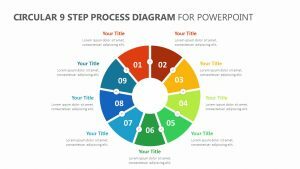 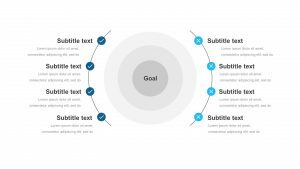 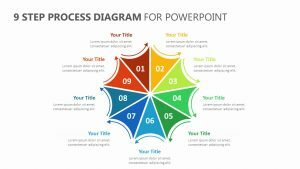 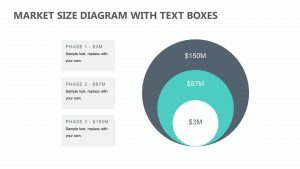 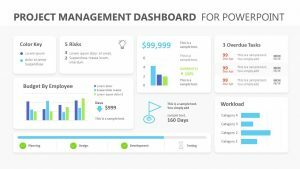 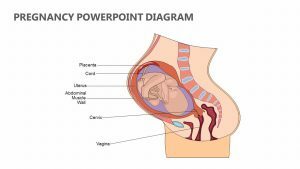 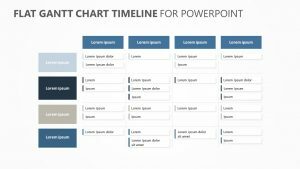 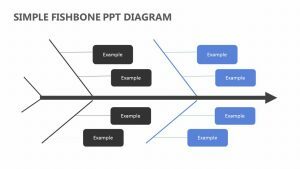 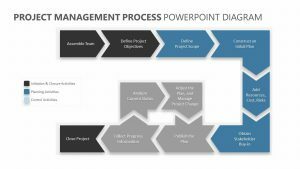 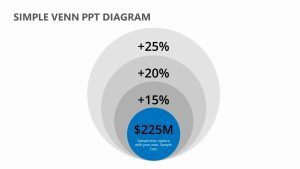 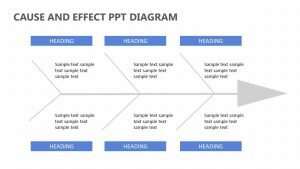 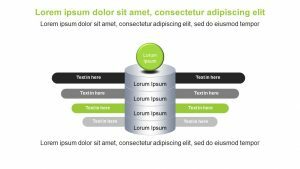 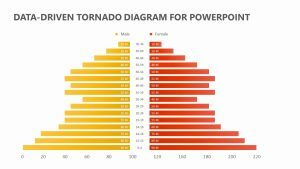 The Flat Fishbone Diagram or Cause & Effect Diagram for PowerPoint allows you to break down the different parts of a project into a way that is simple to read and understand. 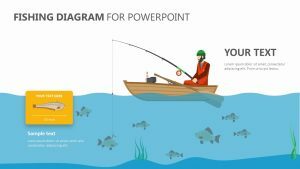 The image of a fish is presented to show your business partners the different aspects that make up the whole of the idea, allowing you to break it down into individual parts. 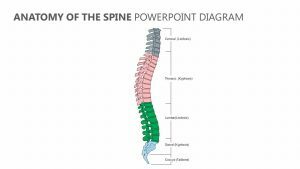 When you click the different bones, you can highlight them and expand upon them using the color corresponding text blurbs that are found above and below the fishbone, helping you get your points across in a clear and concise manner.